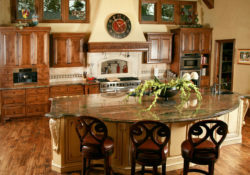 We’ve been providing high-quality kitchen and bathroom remodeling since 1978. 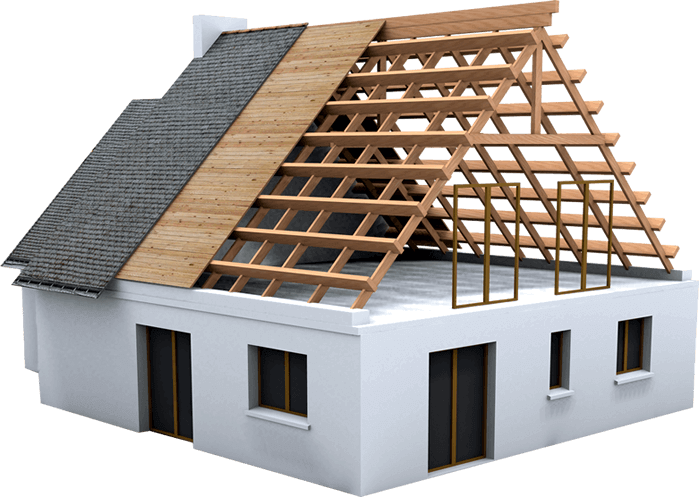 Our trusted and professional builders will help with any part of your remodeling project. 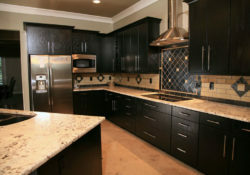 Whether you need a kitchen or an addition to your home, JH Remodeling has the knowledge and experience. You can depend on our Done Right Guarantee. 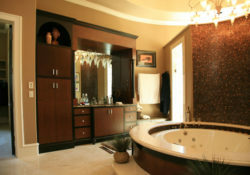 Just one call will get you that much closer to your remodeling project. 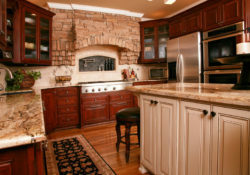 From planning and design, to the handles on your custom cabinets, JH will be your trusted advisor through your kitchen or bathroom remodeling project. Copyright © JH Remodeling 2019. All rights reserved.